So excited! 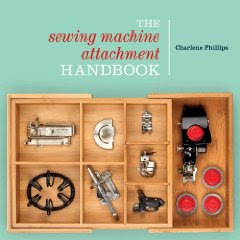 Amazon has my book, The Sewing Machine Classroom, ready for pre-order! Talk about fast. Editor has sent it off to the printers and soon I will have my very first "look-see" of the book actually printed. Once we take a good peek, then the printer continues printing the books. Can't wait to actually hold and read through again. As soon as it becomes available, I will have them on hand to sign for you! I do hope you like this one as much as many of you gave enjoyed the Attachment book. Both are nice reference books to keep by the machine. 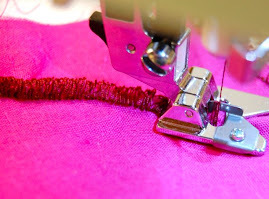 I certainly hope to help you gain control of YOUR sewing machine (and not let it control you!). Once again, the publisher did a most fantastic job of photography, editing, layout, design - a very talented group! I am so proud to begin working with them on the next book. 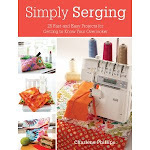 For this one, we are stepping to the serger. So very much fun coming up with the patterns and tips! So onward to the next one! Photo shoot scheduled for early November and I will certainly be ready! You get to be in this book! 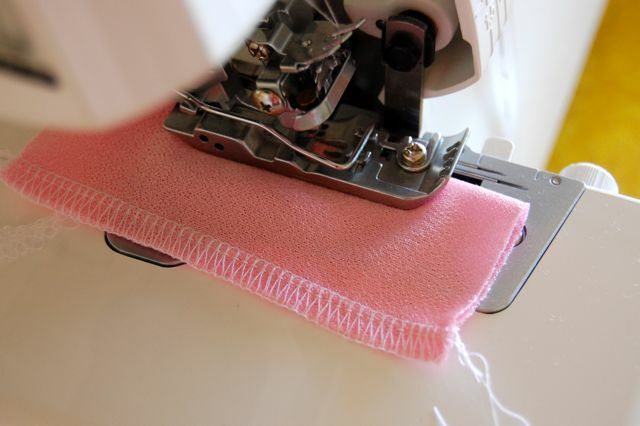 Just email me a question about sergers or serging. We will choose a certain number to place in the book with my responses. Just email your question, name, and address (later the publisher will need a release form to print your question). Email to me at charlene@thesewbox.com. Simple enough! All questions are welcome, regardless of whether you think it is a very simple one. Love the challenge of sorting through and coming up with nice and clear answers. So, your time to shine! Send them on! I have your attachment book and love it to pieces! Can't wait to buy this one! Thank you Gwen for such lovely comments! I am so glad you are enjoying the book. Hope you find valuable information in the next one. 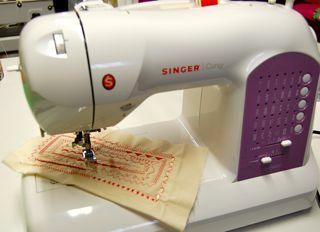 I've just discovered your website.... perfect timing as I am considering buying The Sewing Machine Classroom. Does it address various makes of machine? 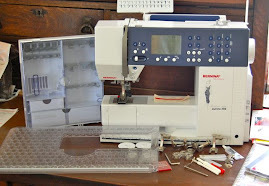 I have a 10 year old Bernina, a 30 year old Husqvarna and a 50 year old Singer that was my mom's - and I need help with all three! I've never really had much info on playing well with my machines! Hi Margaret! So glad you found the site! 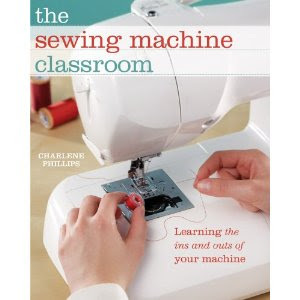 The new book, The Sewing Machine Classroom, covers any and all machines. 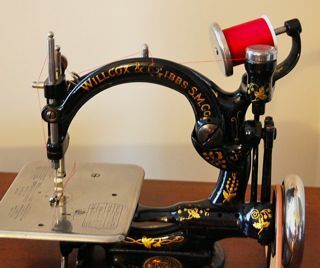 It is full of useful information as to using your sewing machine and getting the best from each one. Hope you enjoy!